It is imperative to use critical thinking skills on presumably progressive politicians and parse their phrases carefully. Doing so might open the door to actual improvements in policy. The idea the U.S. establishment gets the country into wars for ulterior financial or geopolitical reasons should be regarded as banal. Instead, it’s barely articulated at all. 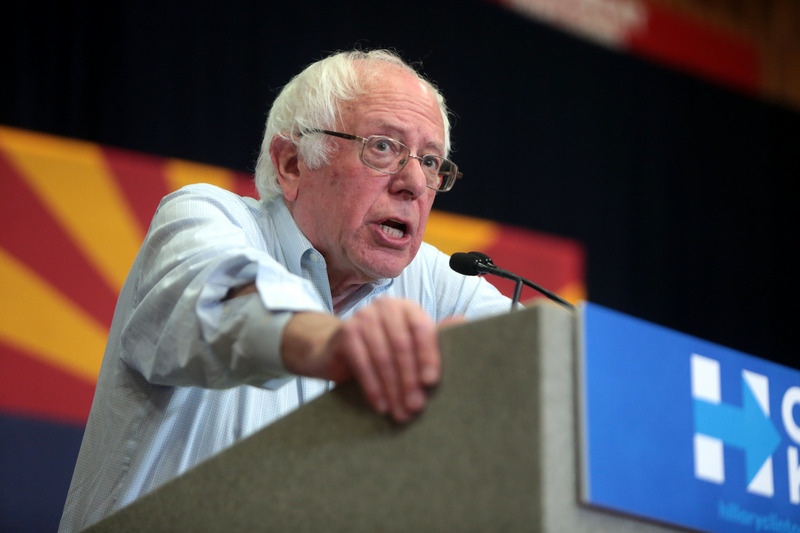 In 2015, Sen. Bernie Sanders was actually calling for more Saudi intervention in the Mideast. Said Sanders: The Saudis have “got to get their hands dirty.” He was criticized for this by Margaret Kimberley, David Swanson, and myself. Now, Sanders takes lead in Congress in criticizing the Saudi war in Yemen, opening the door to some alleviation of massive suffering. I wish he would be much better still on foreign policy, but this may be serious progress, though the ACLU criticized his congressional resolution. 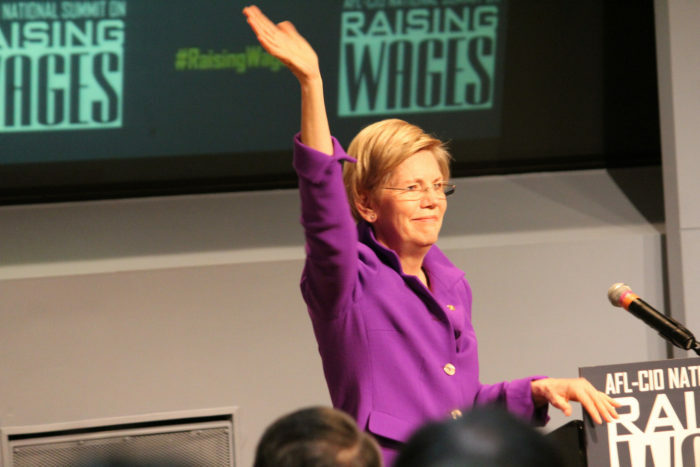 Do the Media Have It Out for Elizabeth Warren? Sanders or Warren: Which One You Got?